You can do just about anything with these free monogram makers. Enter your initials and can change the style, font, and colors to exactly what you want. Your monogram can then be downloaded and used on everything from wedding invitations to address labels. Your finished monogram will usually be available to you as a .PDF or .JPEG file. You can use a PDF reader or a photo editor to open these up and use them. If you'd rather create your own monogram, here are some free monogram fonts that will make them look great. 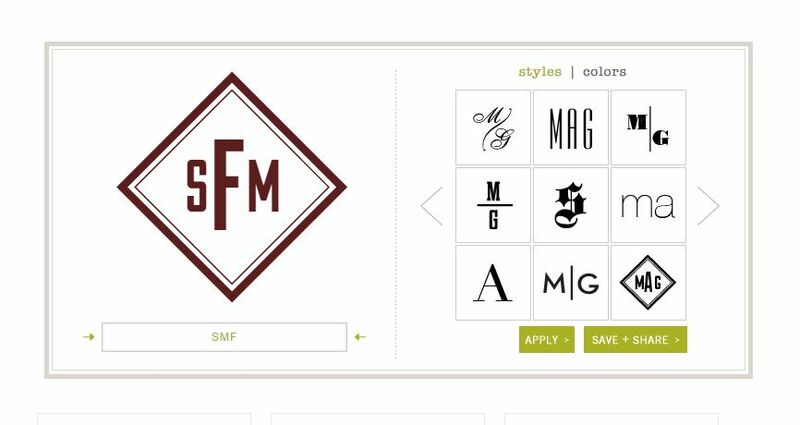 Our favorite free monogram generator is hands down the one at ​Mark and Graham. There are 27 different monogram styles to choose from and you can great them in your choice of 16 colors. Mark and Graham's free monogram maker is very easy to use too. Type your initials into the text box (1 to 3 characters), select your style you like, and then select the color you want it to appear in. This generator is really easy to use and you can quickly change the style and color of your monogram and see it update right away in the preview window. After you've created your final version, you can have the file emailed to you or share your monogram on Facebook, Twitter, or Pinterest. You'll be surprised at just how highly customizable the monograms here are. A separate window opens up and lets you change the colors of the design elements, pick your custom initials with your chosen color, and change any other text in the design. With a click of a button, you can print or save your monogram as a .png file. Invys has a free monogram maker with 16 unique monograms that are just waiting to be customized for your wedding or any other event. Choose the monogram you'd like to customize and then use the tools in the maker to choose your colors, font, alignment, and text size. You can also add extra text if you'd like. Once you're finished you can have a high-quality.JPG and .PDF filed emailed to you. The Wedding Wire monogram generator has you enter your initials, choose your text color, and then choose a design. With 40 monograms designs and 36 colors, you have a lot of options for designing a monogram for yourself, a couple, or a family. Your final monogram can be downloaded as a high-resolution, transparent .PNG file. 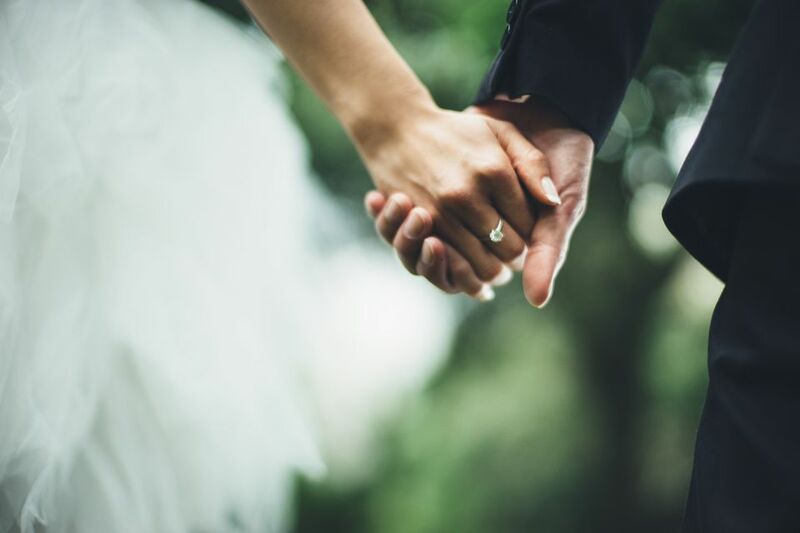 Note: You'll need to sign up for a free account at Wedding Wire to create a monogram. Chicfetti has another monogram maker that has 6 general monogram designs for the individual and 3 monogram styles for a wedding that incorporates both the couple's names. In addition to monogram styles, you can add additional images and text if you'd like. There are other designs elements that include various frames, shapes, and illustrations. This generator is really easy to use but if you get stuck, there's a video to help you figure out all the features so you can create your monogram. Carolina Clover has a monogram creator that has 5 different styles, 26 colors, and dozens of patterns that you can use to create a 3-letter monogram. After you've created your monogram, you can save it as a .PNG file or print it directly from your browser.